The best ankle boots are the ones that capture the fashion zeitgeist yet serve all the qualities of a longstanding classic in your wardrobe. You really can have it all—when it comes to shoes, at least—and this winter, there are countless covetable styles to choose from. 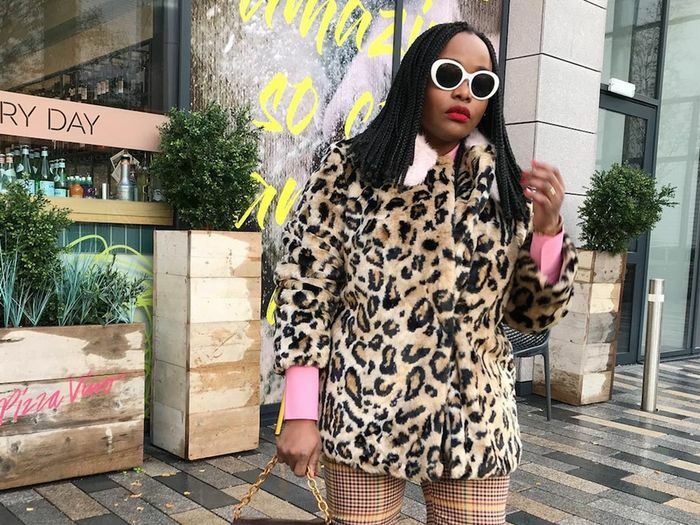 From the runway to the streets, the coolest girls are wearing ankle boots in an unapologetic metallic finish (any colour will do), plus twists on the wardrobe classic that feature heels with a directional shape or graphic colour blocking. 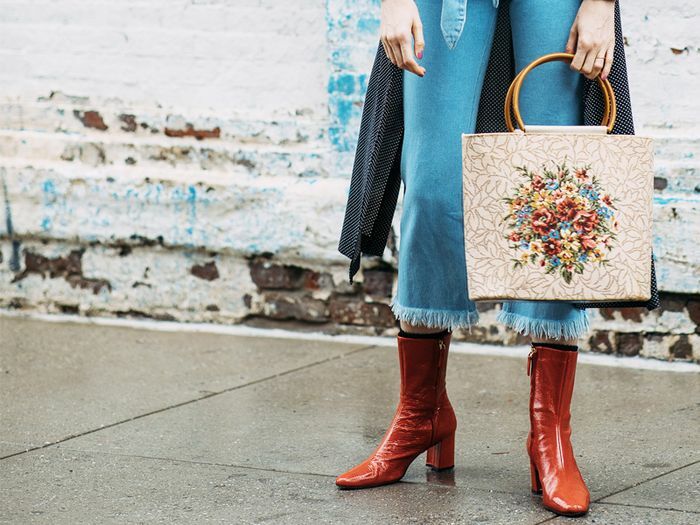 Then there are animal prints from classic leopard to zebra and luxe faux python, the return of cowboy boots (plus more subtle Western nods), or the sock-boot trend resurgence—whichever direction lifts your fashion game, we've concisely documented the best ankle boots to buy now for all budgets. Get on it. Keep scrolling through to find your perfect winter boots now. This maroon hue will go with just about everything in your wardrobe. The pointed toe and angular elasticated panel make for a very modern Chelsea boot. For all you pink fans out there. Your party boots are right here. The sleekest take on the Western nod. These low-heel boots also come in black for the classicists amongst you. Bring on the high-shine finish. White boots are still trending. Don't worry—this print will look great worn with black opaques. Monki has your perfect weekend ankle boots. Team with a whit denim dress. Leopard-print and cowboy vibes in one. Meet your new everyday ankle boots. Wear these with a classic camel coat and you'll be the embodiment of chic. What did we tell you about those Western vibes? If you're ready for full-cowboy, try this chic pair. Contrast the fresh white hue with a deep indigo denim. We love that graphic heel detail. These will look so cool with denim. We recommend wearing these with a floral maxi dress and a borg jacket. 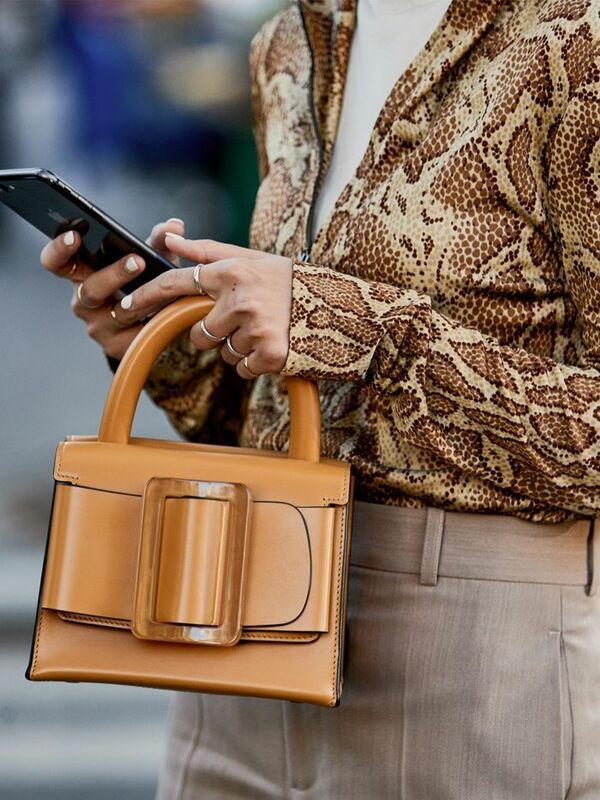 These nod to so many A/W18 trends we can't not add them to basket. Switch things up by opting for navy instead of black or brown. The studded details easily elevate these classic black boots. Allow your check obsession to spread to your feet. 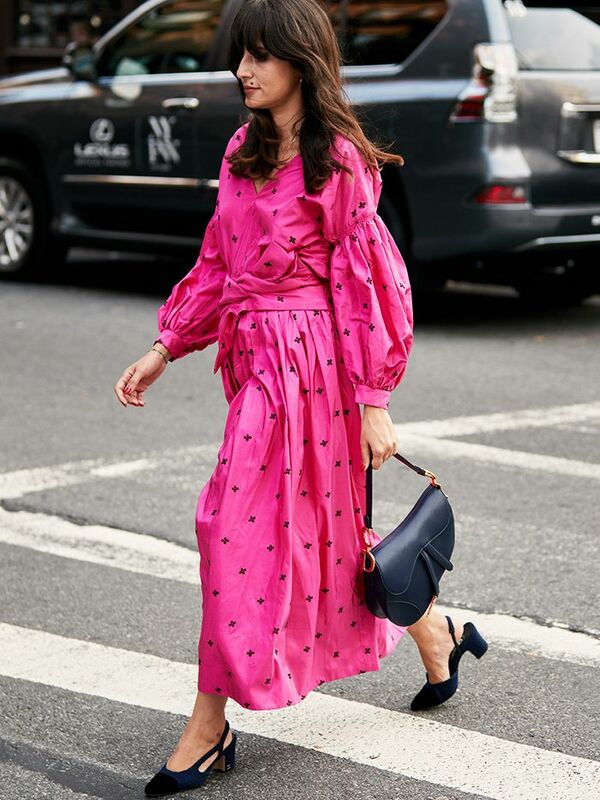 Ideal for teaming with midi dresses. They'll go with every colour denim. A new designer pair the street style crowd are enjoying. Heel details are one the coolest sub-trends right now. These will brighten up grey days. Cute and cosy in equal measure. Reptile print is about to take over your shoe collection. Not your average black ankle boots. An unexpected shade of purple that will really stand out against denim. Boots don't come much sleeker looking than this. The vampy pointed toe and lace-up detail make for the ideal after dark boot.